Need Internet Connection on your Wifi Devices(Laptops, ipads etc etc) without any Broadband or Dsl connection? Then this article is just for you. Ya guys you can make your mobile phone work as Wifi modem for many devices to connect to it at the same instant. This a very impressive trick. You can amaze your friends with this cool trick and also you can allow them to connect to your Wifi Hotspot. A Wifi Enabled Mobile Phone to use as Hotspot. Atleast one Wifi Enabled Device to browse internet on it. Joikuspot Software on your Mobile phone. 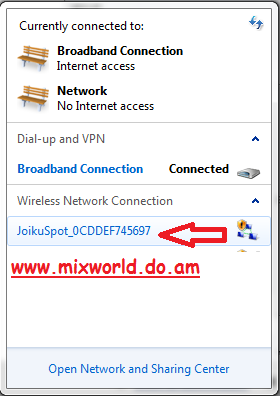 Joikuspot is available for free. Although it has premium version but free version is sufficient for a normal user. But if you wanna buy then here's the features of full version. 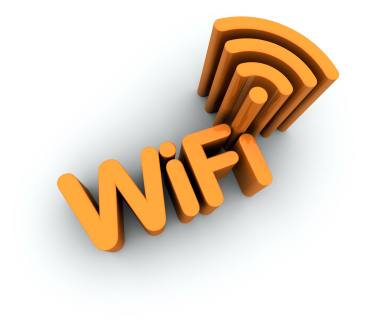 Connect your laptop or iPad to the Internet using your mobile phone as a 3G WiFi Router. JoikuSpot turns your phone into a WiFi HotSpot(Also in Free version). Enjoy new easy 1-click WiFi Tethering user interface(Also in Free version).